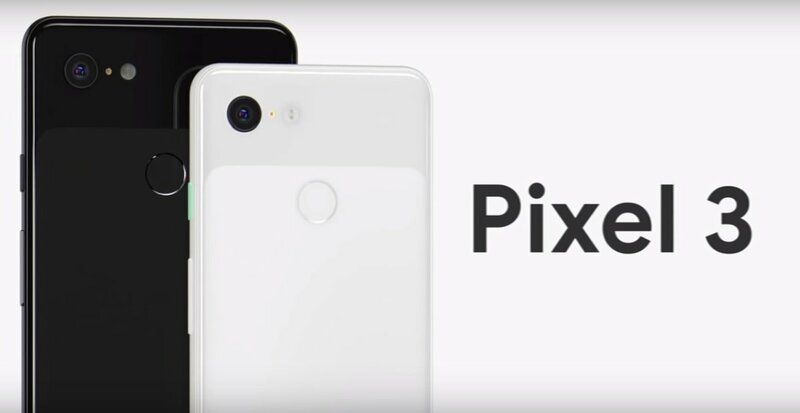 After months of speculations and rumours, the much awaited Google Pixel 3 and Pixel 3 Xl have finally arrived. The smartphones come with Android 9 Pie and are powered by Snapdragon 845 processor clubbed with 4GB RAM. Available in two storage variants and three colour options, the two smartphones only differ from each other in terms of display and battery. 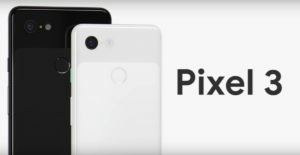 While Pixel 3 comes with a 5.5-inch FHD+ flexible OLED display, Pixel 3XL sports a 6.3-inch QHD+ flexible OLED screen. The smartphones feature a 12.2MP dual pixel single rear camera and dual front cameras with an 8MP wide-angle sensor and an 8MP secondary sensor. Read our story here to know about the detailed specifications and features of the smartphones. 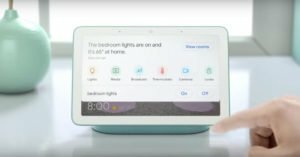 The technology giant its Assistant Smart Display Google Home Hub at its event. The key feature of the device is its 7-inch display that enables users to not only ‘hear’ a response to their command, but also ‘see’ it. All of Google’s most used apps including Maps, Search and Photos have been redesigned to work on Hub. Google Home Hub is priced at $149 and is available in four colours — Chalk, Charcoal, Aqua, and Sand. The pre-orders of the device have gone live today and it will begin shipping in the US on October 22. A new feature called Ambient EQ is present on Google Home Hub that changes the colour and brightness of the display according to the light of surrounding areas. The device does not have a camera on it, so that people are comfortable using it in their homes and provides a personalised experience to everyone by recognising who is speaking to it. The device comes with an optimised YouTube experience for the users along with six months of YouTube Premium. Google Home Hub’s Home View feature enables it to become a dashboard for all the smart gadgets installed in your home. Google Home Hub can connect to over 200 million devices across 1,000 brands. Till now, we had read about the Pixel Slate tablet in rumours and leaks. We finally got to see it today at the Made by Google event held today. 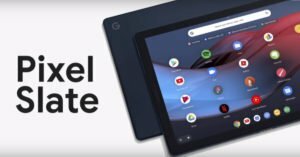 The convertible Pixel Slate is the first tablet that the technology giant has launched in the last three years. The biggest highlight of Pixel Slate is its detachable keyboard — which makes it a cakewalk to convert the device from a laptop to a tablet. The Pixel Slate is the first tablet by Google to run Chrome OS and it supports apps that have been downloaded from Google Play store. Available in Midnight Blue colour option, the price of Google Pixel Slate starts at $599. Buyers will get YouTube TV for free for the first three months, and will have to buy the keyboard of the device separately at $199. Pixel Slate tablet also supports Google Pixelbook Pen that is priced at $99. The tablet features a 12.3-inch LTPS LCD molecular touchscreen display that has a pixel density of 293ppi. Powered by eighth generation Intel Core m3/Core i5/i7/Celeron processors coupled with 4GB/8GB/16GB RAM, the device comes with 32GB, 64GB, 128GB, or 256GB onboard storage. 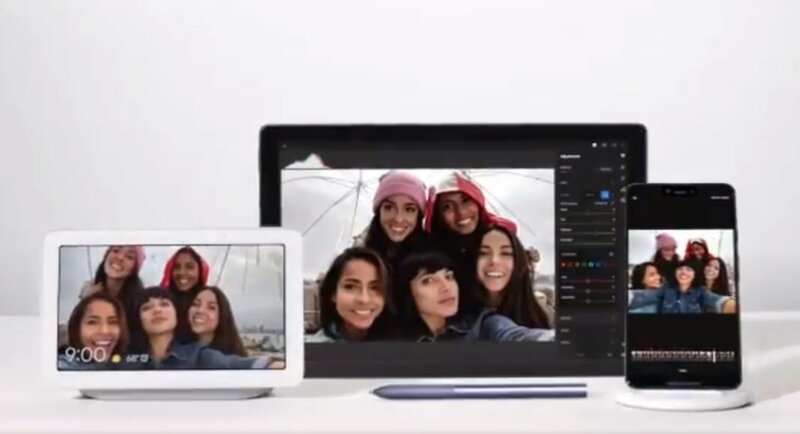 The Pixel Slate has an 8MP primary and selfie cameras that come with f/1.8 and f/1.9 apertures respectively. The tablet houses a 48Whr battery that is claimed by the company to last up to 10 hours after a single charge. The Chrome OS gets features like Split screen, Family Link, Do Not Disturb and Night Light. The tablet has integration with Google Assistant and in case you buy the keyboard, you’ll also get a dedicated button for it. There is built-in virus protection, a Titan security chip and a fingerprint sensor on the device. 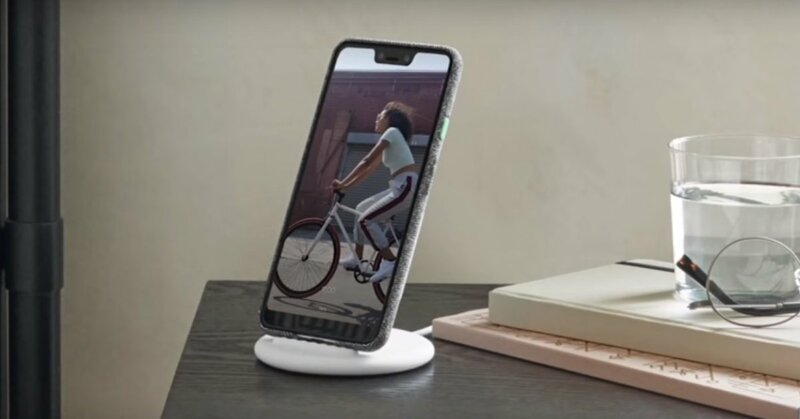 If you are planning to buy the Pixel 3 or Pixel 3 XL smartphones, then you may want to buy the Google Pixel Stand too. The Pixel Stand lets users charge their smartphones wirelessly. But, when charging on Pixel Stand, they stay in either Portrait or Landscape mode. The dock of the Pixel Stand has a USB-C that powers it and it supports fast charging. The Stand can charge any Qi-compatible device and is priced at $79. Interestingly, if you dock your phone on the Stand at night, it’ll automatically switch on the Do Not Disturb mode on the device. Note that when a smartphone is docked on the Pixel Stand, information like weather, traffic, and calendar show up on it automatically. Other functions that can be done while charging your phone on the Stand are giving it commands via Google Assistant, using it as a live photo frame to see pictures from Google Photos and see who is at the door by connecting it to Nest Hello.